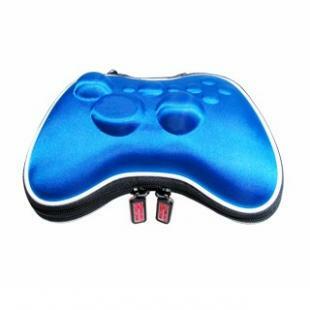 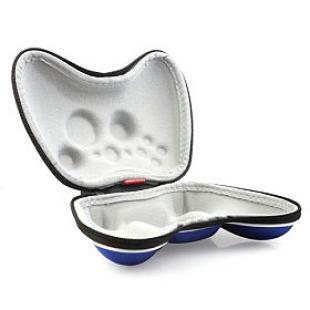 Blue protect your controller with a case specially designed for Xbox 360 controllers. 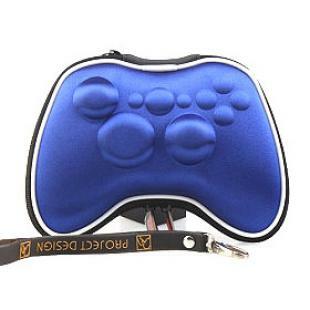 You can now safely transport your custom modded controller! 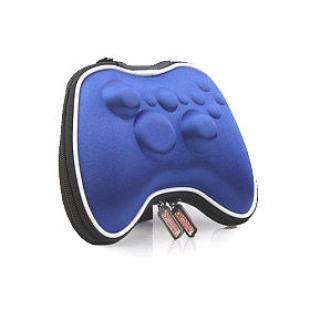 This case provides a soft fuzzy inside and a rough textured outside to keep your controller at its best! 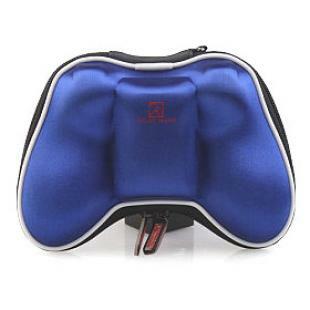 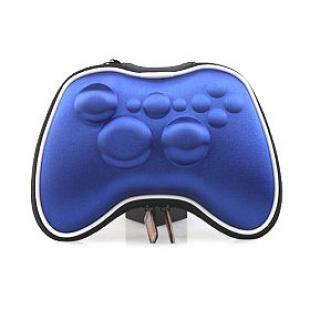 Find, Read Reviews & Buy cheap Airfoam Pouch for Xbox360 Controller - Blue products at wholesale price from leading chinese supplier, enjoy online Airfoam Pouch for Xbox360 Controller - Blue for sale and become wholesaler now!